A smart combination of refined microfiber polyester and super soft microset polypropylene yarn ensures a unique, luxurious touch and a lush underfoot experience. Light, reflected by the smooth yarn surface, creates a subtle sheen, reminding of a shimmering water surface. The Siroc Collection comes in warm seashore shades, reminding of the dusty Sahara dunes, shaped by the warm Sirocco wind. The refined, trend right, geometric designs match perfectly with every kind of décor. 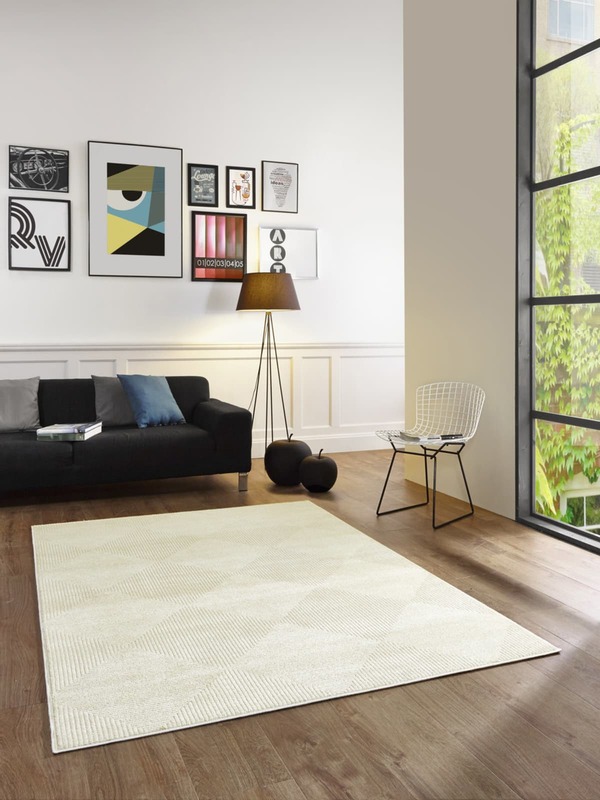 To ensure a long-lasting enjoyment, the rich pile blend of this lushly woven rugs, is durable, easy to clean and non-shedding!